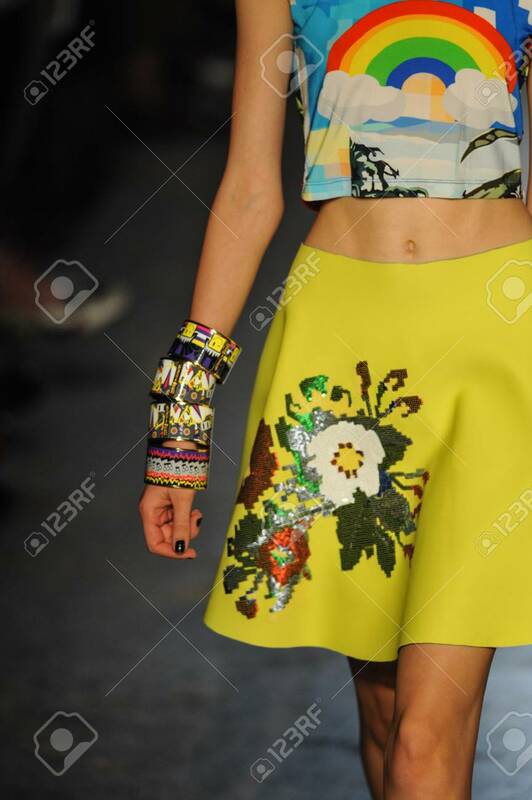 MILAN, ITALY - SEPTEMBER 18: A Model Walks The Runway During.. Stock Photo, Picture And Royalty Free Image. Image 31917279. Stock Photo - MILAN, ITALY - SEPTEMBER 18: A model walks the runway during the Leitmotiv show as a part of Milan Fashion Week Womenswear Spring 2015 on September 18, 2014 in Milan, Italy. MILAN, ITALY - SEPTEMBER 18: A model walks the runway during the Leitmotiv show as a part of Milan Fashion Week Womenswear Spring 2015 on September 18, 2014 in Milan, Italy.